The third annual Shakespeare in the Streets starts Sept. 16. 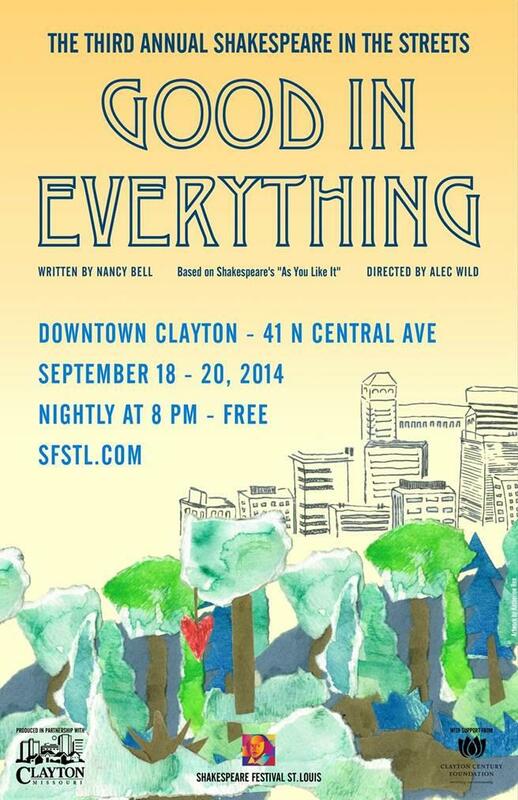 "Cityscape": A preview of Shakespeare in the Streets' "Good in Everything." “Good in Everything” features several Clayton residents, as well as a string quartet from Clayton High School. The play opens Sept. 18 in downtown Clayton. 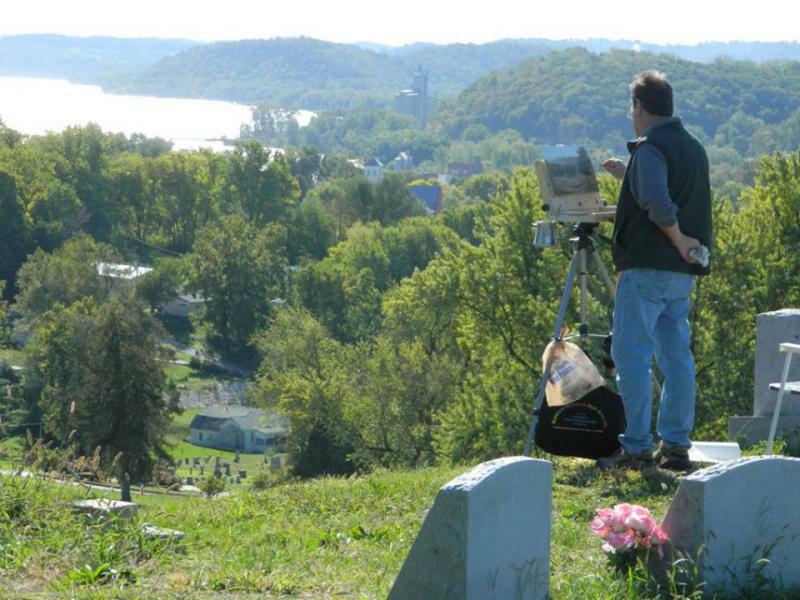 Artists are heading to the small Pike County city of Louisiana, Mo., to paint the town. On Sept. 13, Louisiana will host its third plein air event. “En plein air” is a French expression meaning “in the open air,” and generally describes the act of painting outdoors. Organizers are expecting more than 25 artists from three states.